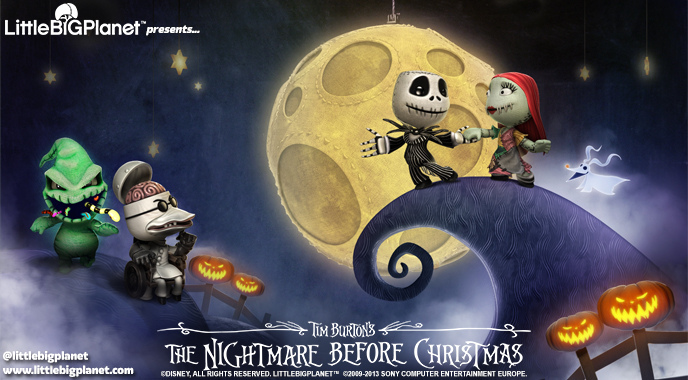 LittleBigPlanet will celebrate Halloween by offering a Level Kit based on The Nightmare Before Christmas, and it’s out next week. 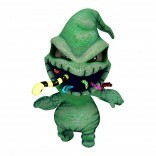 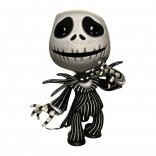 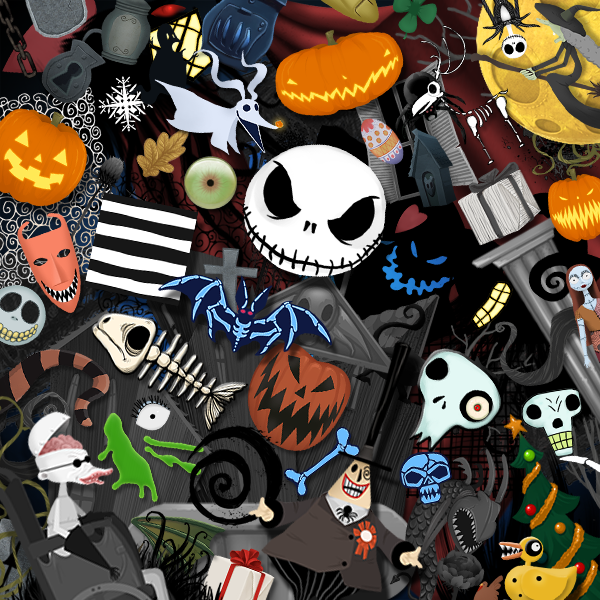 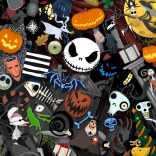 The kit will be available for both LBP 2 and LBP Vita and contains Jack, Sally and other residents of Halloween Town. 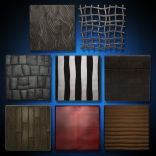 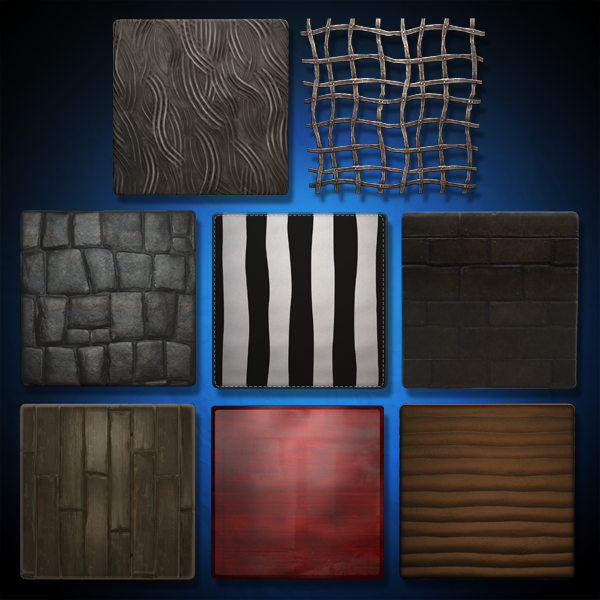 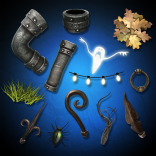 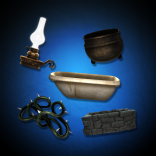 The pack comes with 5 Objects, 8 Materials, 13 Decorations, 100 Stickers, 1 Interactive Music Track, 1 Sound Object, 1 Background and will run you around the $4.99 mark Come October 23. 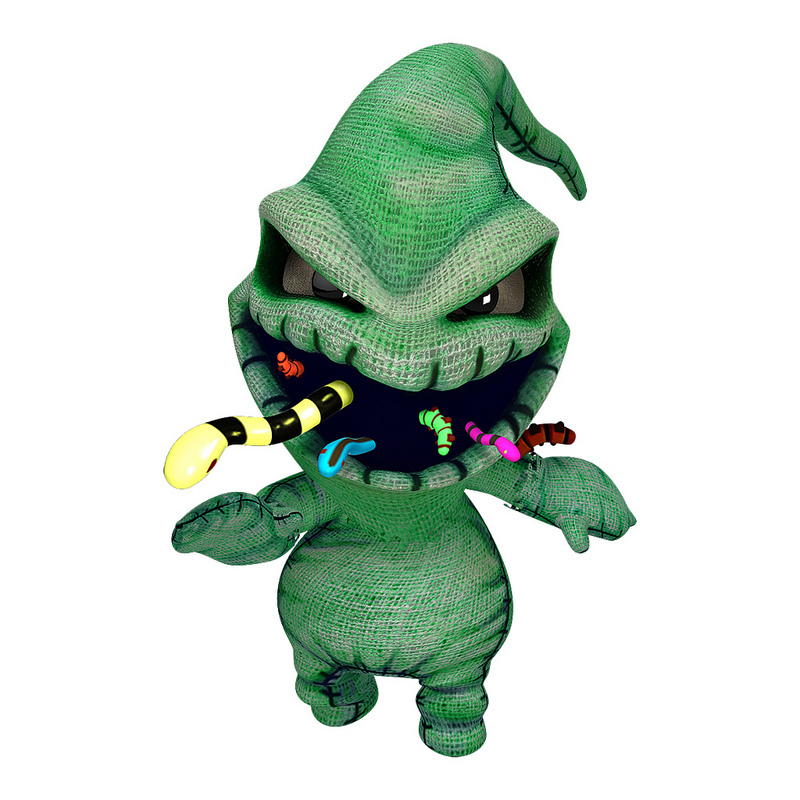 Hit up the links for more information and shots below.